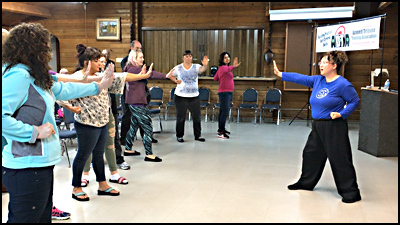 There are many ways to defend yourself without using a gun, which we call Layers of Safety. 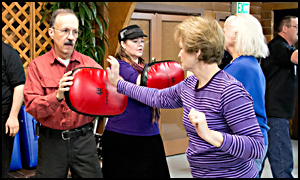 By attending ADTA’s FREE “Beginners Self-Defense” workshops, you’ll start by learning to use your voice defensively. Or if someone grabs you, practice how to break away and escape. Let us help you learn how to defend yourself as non-violently as possible, with handguns being your last resort.